The office can provide assistance to businesses and entrepreneurs in areas such as, but not limited to: relocation to or within Norton County, product or business model assistance, workforce recruitment, sale of a business, development of a business and financing resources. 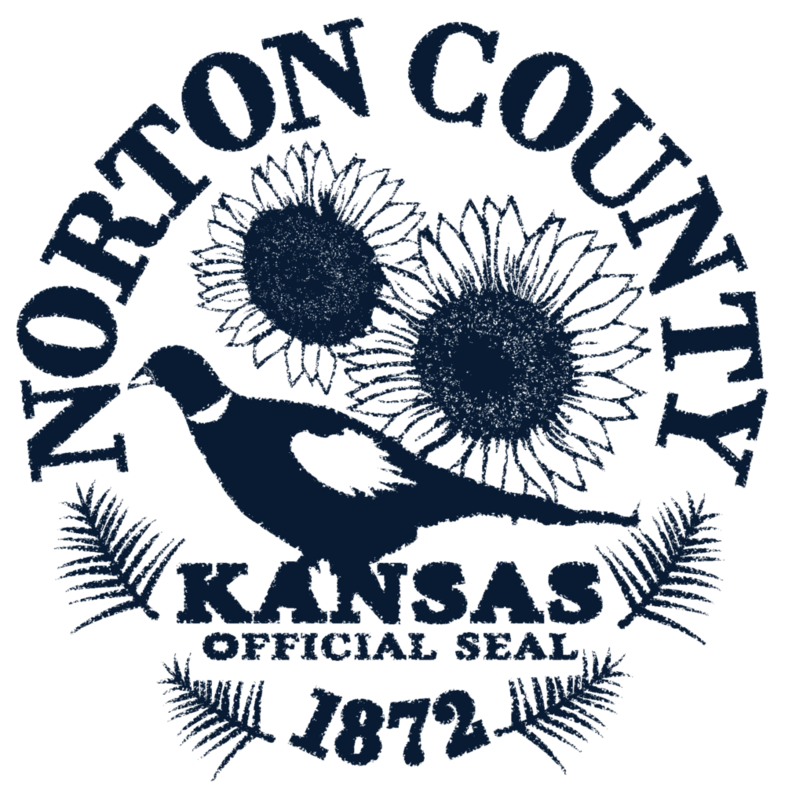 Norton City/County Economic Development is a countywide partnership dedicated to enhancing the economic strength of the county by recruiting new employers, retaining existing employers and improving the quality of life for all of Norton County. Are there grants available for for-profit businesses? What is the Norton Community Neighborhood Revitalization Plan? Criteria for Eligibility Rehabilitation of and additions to existing buildings as well as construction of new buildings within the legal boundaries of Norton County are eligible to participate in the Norton County Neighborhood Revitalization Plan. The improvement must increase the appraised value of your property at least $10,000. Tax rebates are available for up to $150,000 in increased value for single-family residential properties. There is no limit on commercial, industrial and agricultural properties. The parcel must comply with all zoning and building codes. Eligibility for the program does not transfer with ownership except in certain situations. Delinquency will disqualify the parcel from the program. In order for rural and distressed communities to survive, they must grow from within by fostering local leadership. Organizations involved in community development need to empower businesses with the assets they need to succeed, including education, expertise, and economic resources. Local representatives from throughout Norton County will serve on the E-Community Leadership Team. This team determines the strategy and vision for the E-Community. – The Financial Review Board will evaluate prospective loan applications from local businesses.